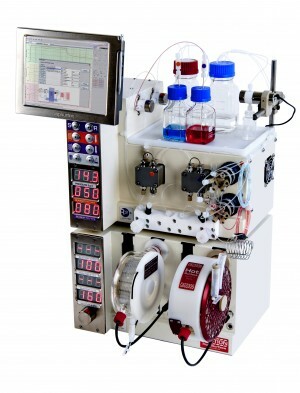 A continuous flow tubing reactor can be used to readily transform methyl or ethyl carboxylic esters into the corresponding hydroxamic acids. 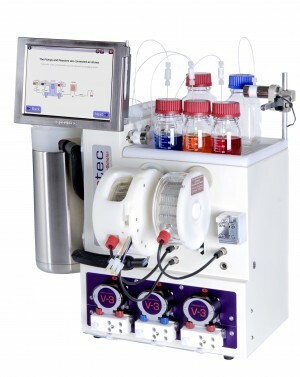 Flow rate, reactor volume, and temperature were optimized for the preparation of a small collection of hydroxamic acids. Synthetic advantages were identified as an increased reaction rate and higher product purity. This method was also successfully applied to the multistep preparation of suberoylanilide hydroxamic acid, a potent HDAC inhibitor used in anticancer therapy.